Siou is a high-grade gold deposit located some twenty kilometers from the Mana Mine in Burkina Faso. 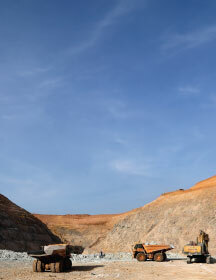 Open-pit production commenced in early 2014, and development of Siou underground began in the third quarter of 2018. *based on year-end 2018 mineral reserves and resources. 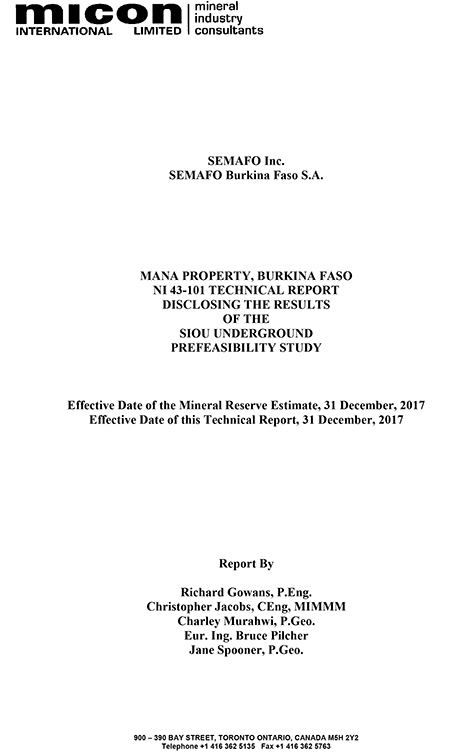 The Mana pre-feasibility study investigated the potential for extracting the deeper zone of the Siou deposit using underground mining operations, mainly long-hole stoping. Access to the operations will be through a single portal and a 5.5- by 5.5-meter ramp at a 14-gradient slope. The location of the portal will allow mining in the northern part of the Siou pit to continue uninterrupted. The ultimate size of the underground mining operation will be more than 600 meters along strike by 200 meters deep. The figure below illustrates the underground mining layout for the Siou mine. 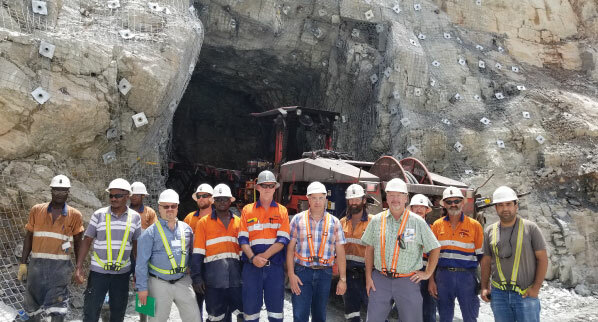 The $4 million exploration program at Mana in 2019 will concentrate on both near-mine satellite deposits and the Pompoi target located less than four kilometers west of Roxgold's Yaramoko mine where significant auger anomalies were discovered in 2018.